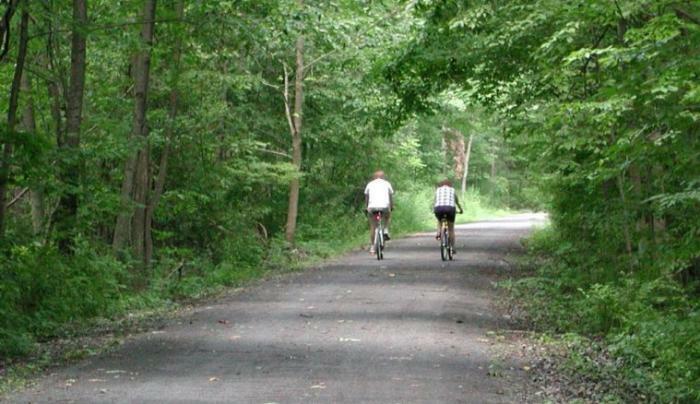 This year round recreation trail provides visitors the opportunity to experience the scenic beauty and historic charm of the glacially-carved valley south of Seneca Lake. 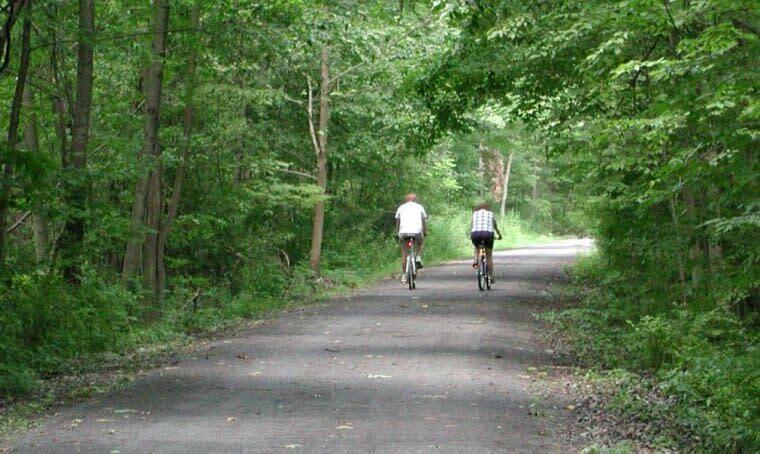 Following abandoned railroad and canal towpath corridors, the trail passes through a variety of wildlife habitats. The compact stone-dust trail surface accommodates walking, bicycling, cross-country skiing and snowshoeing.